I'm Liz: Introverted extrovert with an affinity for dried mangoes, consignment shopping and tiny chihuahuas. Nice to meet you! I’m a Holistic Nutritionist (CNP) and Health Coach living in White Rock, BC. 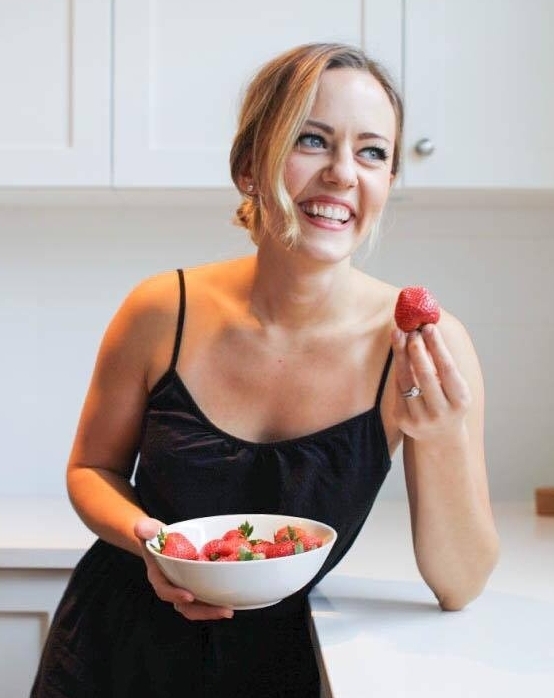 I studied global development at university, but somewhere along the way I discovered a passion for nutrition, and I decided to turn that hobby into a career. Practicality is my thing: Quick, easy, realistic recipes, attainable baby steps towards health that have lasting results. I speak french, I married my high school sweetheart, and I'm a big fan of traveling to places I've never been.